This product is now sold out, but you can buy the regular King Kong Ultimate Guide here. 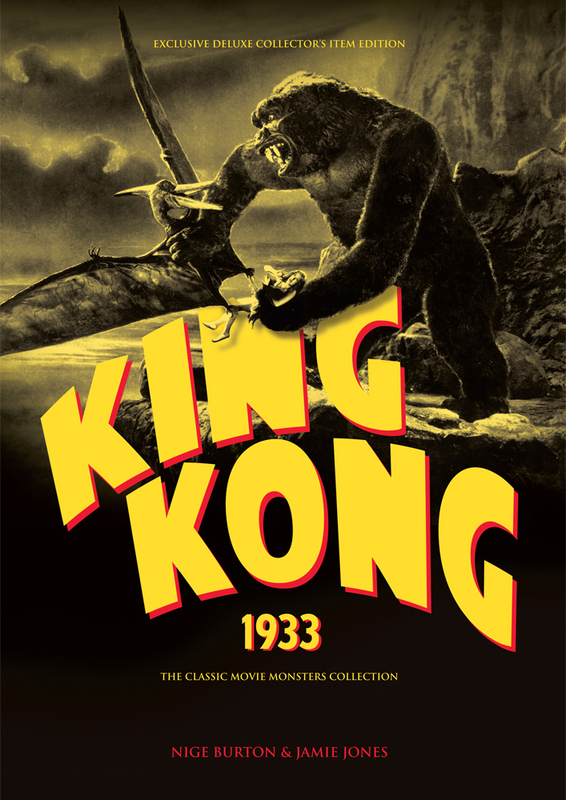 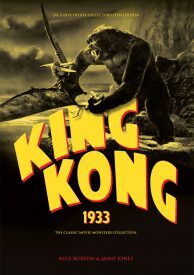 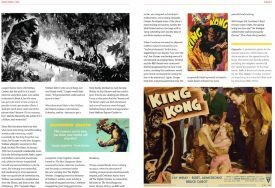 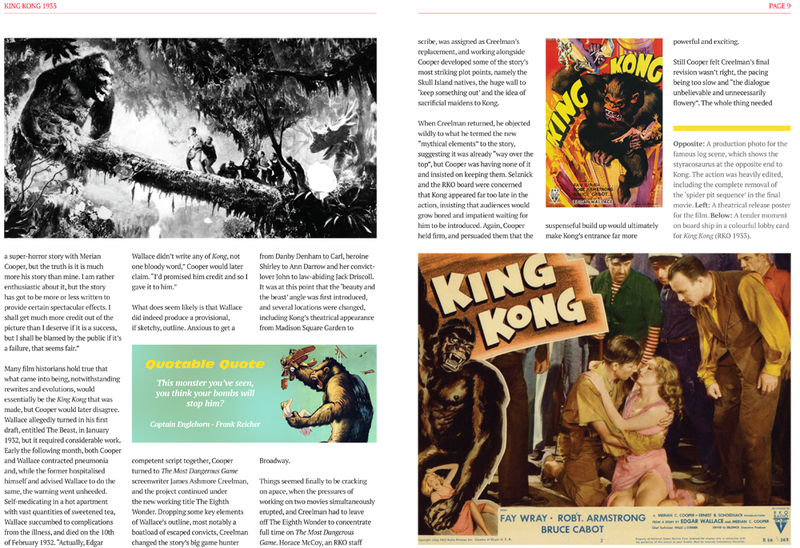 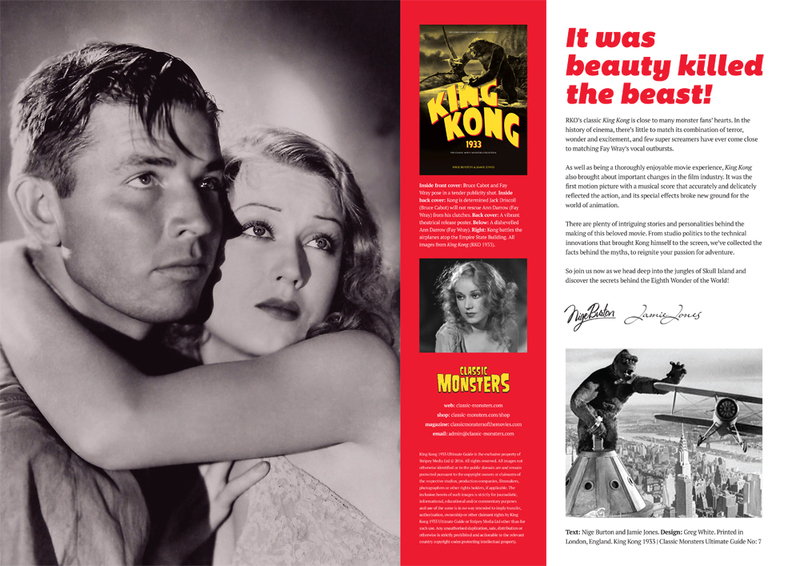 The King Kong Ultimate Guide evokes the brochure you might have bought at the cinema in 1933, and the first 100 come signed by both authors with a FREE exclusive King Kong art print! 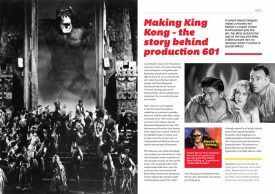 This special signed edition is limited to 100 copies, each signed by the authors and accompanied by a stunning exclusive King Kong art print. 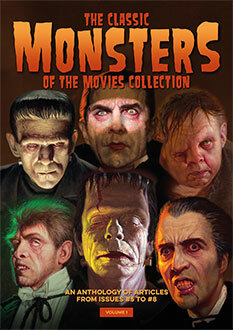 It’s the same price as the regular edition, so reserve your copy now! My KING KONG issue arrived yesterday, great magazine and I love the Art Print, that’s going in a frame.